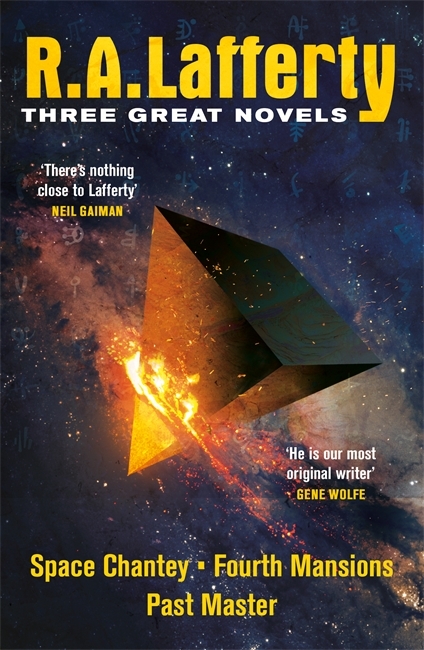 THE BEST OF R.A. LAFFERTY is out now: fiction to "knock your brain off its axis"! | Zeno Agency Ltd. THE BEST OF R.A. LAFFERTY is out now: fiction to “knock your brain off its axis”! 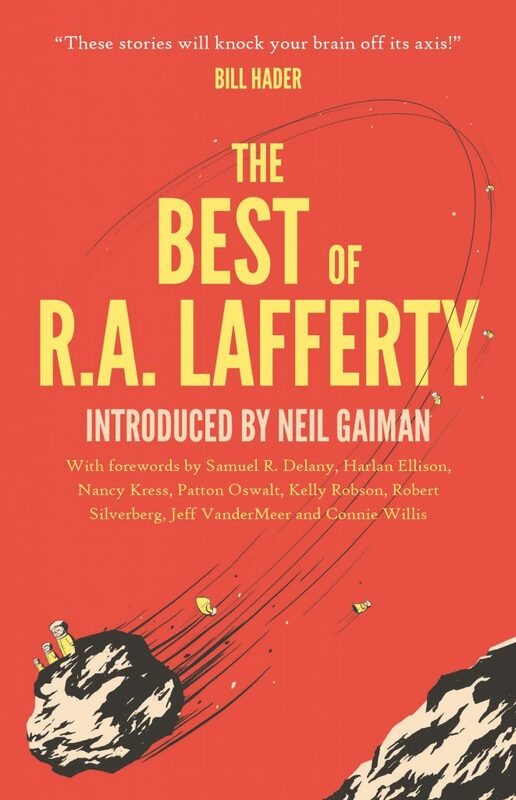 Edited and collated by Jonathan Strahan, with a volume introduction by Neil Gaiman, THE BEST OF R.A. LAFFERTY is the authoritative collection of short fiction by R.A. Lafferty. Acclaimed as one of the most original voices in modern literature, Raphael Aloysius Lafferty has been awarded and nominated for a multitude of accolades over the span of his career, including the World Fantasy Award for Lifetime Achievement. R.A. Lafferty as a major influence and force in the field. This is a great way to discover the works of a master of sci-fi! If you’d like more by Lafferty, Gollancz has also published an omnibus edition of his novels SPACE CHANTEY, FOURTH MANSIONS and PAST MASTER. A number of the author’s books are also available in the UK via Gollancz’s SF Gateway project. Zeno represents R.A. Lafferty in the UK and Commonwealth, on behalf of the JABberwocky Literary Agency in New York. previous: Anne Griffin’s TOUTE UNE VIE ET UN SOIR out now in France! next: Two Hugo Nominations for Aliette de Bodard!